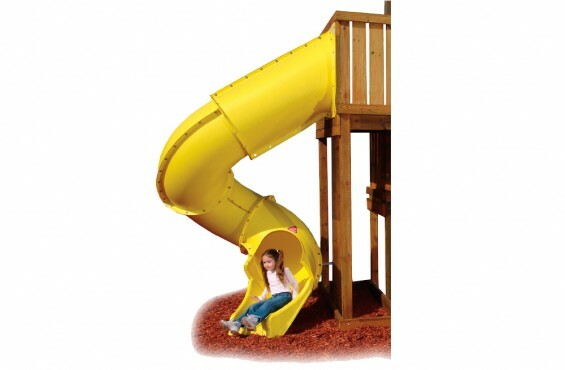 Now’s your moment – with this world-class slide, your home shines with excitement and laughter. 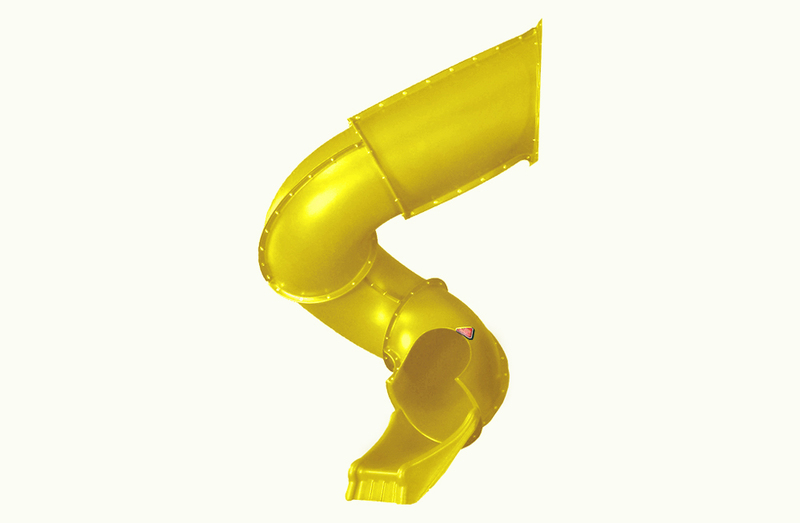 This large tube slide launches your swing set into a new stratosphere of fun, and gives your children 360 degrees of twisting delight. 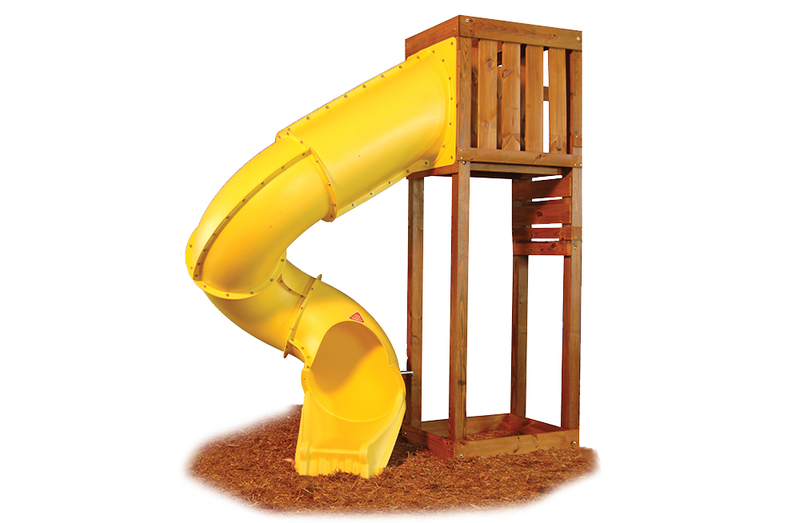 Proudly made in the USA, and designed to hold up to 250 lbs., this durable slide easily attaches to a 7’ deck height, and will entertain your youngsters for years into the future. Crafted from high quality, polyethylene vinyl, your new slide gives you a friendly lifetime warranty against cracks and breaks, so you’re all set. Of course, we set you up with fully-illustrated instructions, so assembly is easy and hassle-free. Simply add (1) 8 ft. 2 x 4, and you’ll be on your way to success. Tower and lumber are available for separate purchase – and we’re here for you to guide you in purchasing the best option for your home swing set. Get your Yellow Turbo Tube Slide today, and be ready for years of unmatched fun and laughter. Weight with Packaging: 98 lbs.